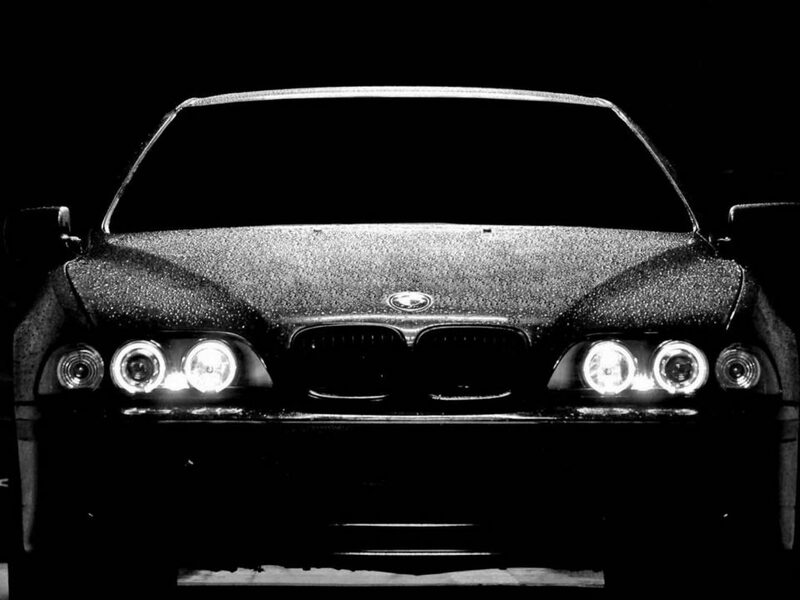 There has been a long-standing viral hoax that eulogizes the cleaning of headlights with Off Bug Spray. While the Internet video appears to demonstrate favorable results, the procedure damages your lights. 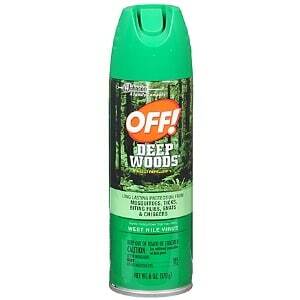 Off bug spray contains DEET (diethyltoluamide), which in small quantities can repel insects. 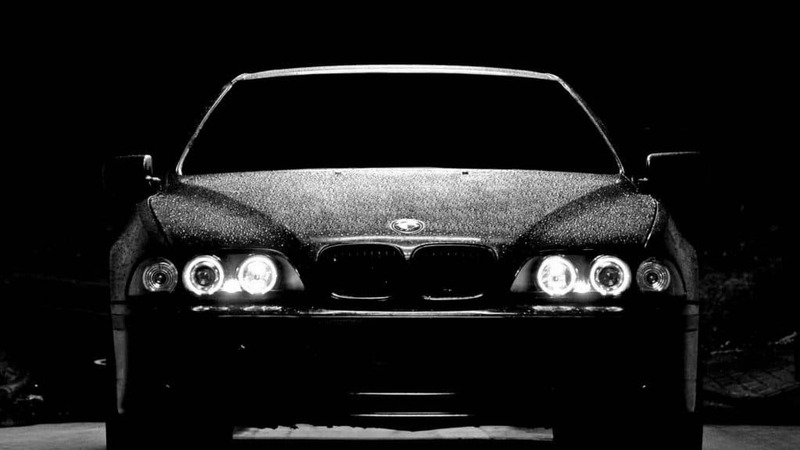 It is also a harsh chemical that will disintegrate certain materials such as the poly-carbonates or plastics used to fabricate most headlights. 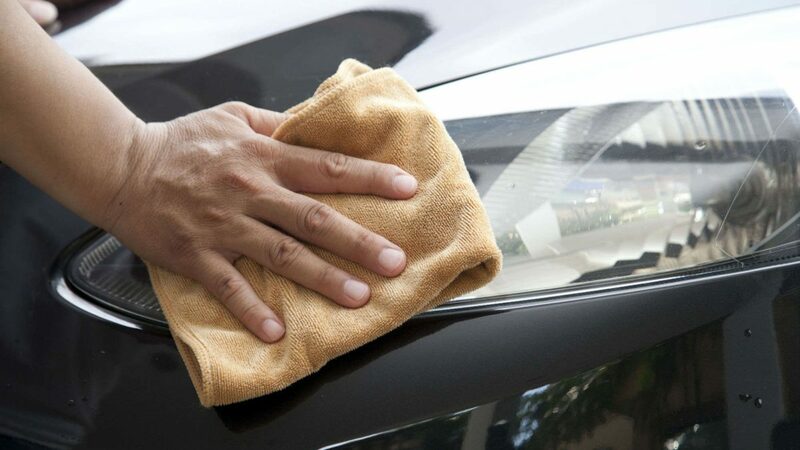 The illusory cleaning of headlights with DEET occurs when the chemical melts the surface of the lens. This removes some surface oxidation while remaining oils in the spray fill small surface gaps that allow light to pass through; this provides temporary clarity. There are several problems associated with this procedure. 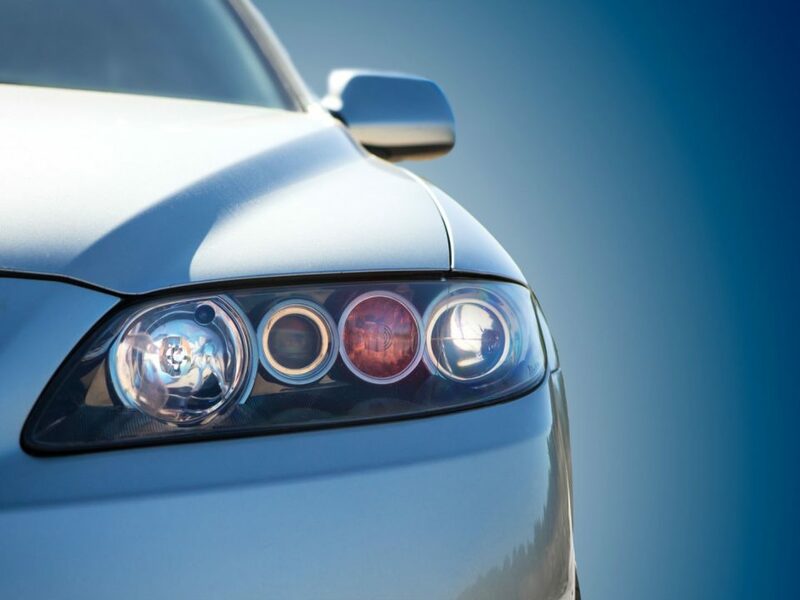 First, achieving clarity is only possible if headlight oxidation is light. Second, the melting of the surface causes severe damage to the exterior of the lens. Poly-carbonates and plastics are naturally susceptible to UV degradation (a.k.a. oxidation). 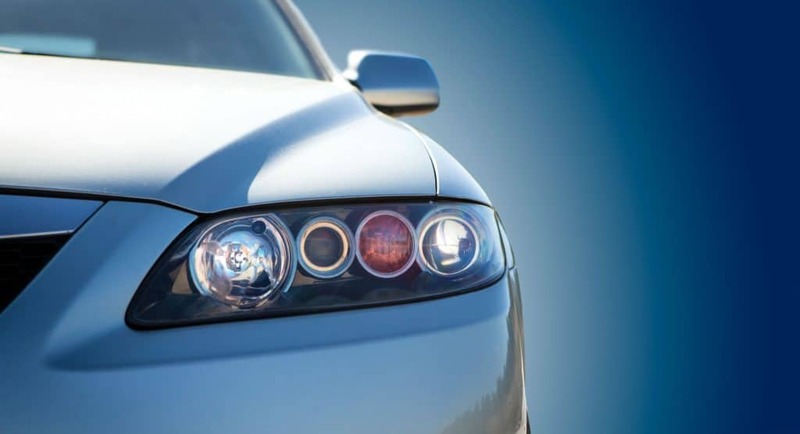 Manufactures thereby coat headlight plastics with a UV protective coating. Different manufacturers use different grades of coating. These grades and the UV index in your community determine the effective life of each protective coating. Once the effective life of the UV coating declines, the lens starts to oxidize or turn yellow. 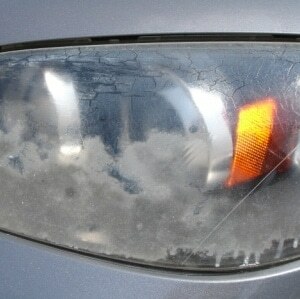 When DEET melts the surface of the headlight lens, it removes any remaining UV coating. It also melts and mixes deteriorated plastic with potentially restorable plastic. While this may result in the improved appearance of the lens, this appearance is temporary. It will usually last only as long as the oil is on the lens, sometimes as little as a few days if it rains. What remains is a fully exposed, severely damaged, and unprotected lens that will deteriorate at an exponential rate. 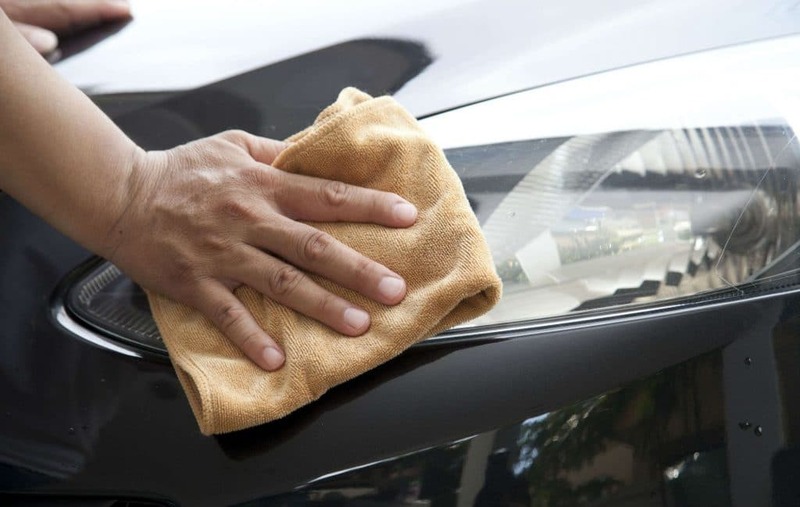 To properly restore headlights (1) the oxidation and the damaged UV coating must be fully removed, (2) the plastic must be fully resurfaced, and (3) a UV protective coating that lasts must be properly applied. 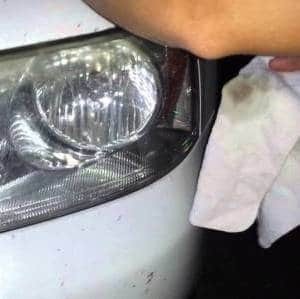 Being the only shop in Austin using this proprietary method, we are confident enough to advertise “Permanent Headlight Restoration”. Don’t believe us? 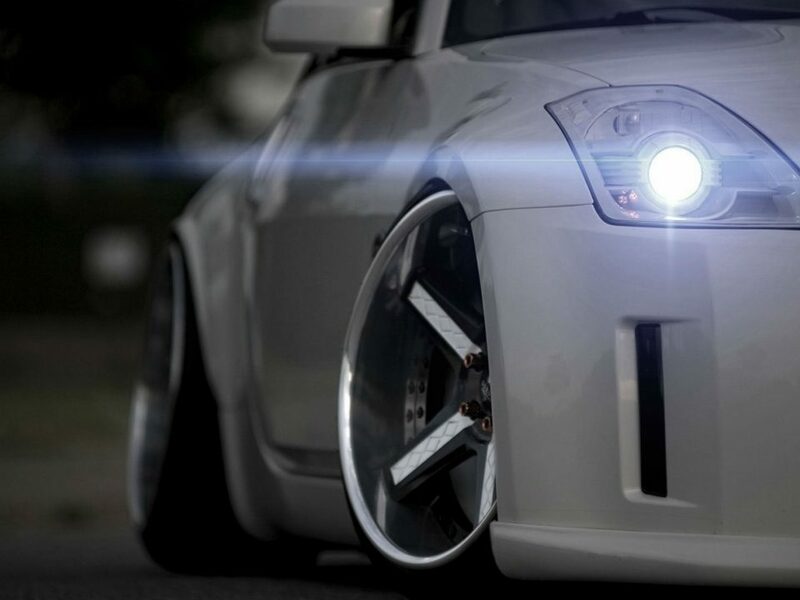 Since the viral release on the Internet, we have seen more severely damaged headlights than ever! Look at the damage done to the Mazda headlight (in the picture slider). This is the end result of using Off bug spray – and this is only a few months after the attempt. Trust us. Use bug spray on your next camping trip, not your headlights. Since severely damaged lenses are much harder to restore, their cost of restoration is higher.